Shopping for Dr. Seuss Vinyl Figures? The literary icons from the mind of Dr. Seuss join the world of Funko! The Cat in the Hat measures approximately 3-inches tall. 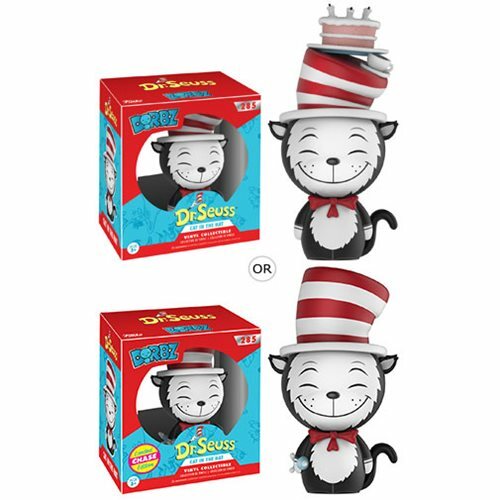 This Dr. Seuss Cat in the Hat Dorbz Vinyl Figure comes packaged in a window display box. Ages 3 and up.